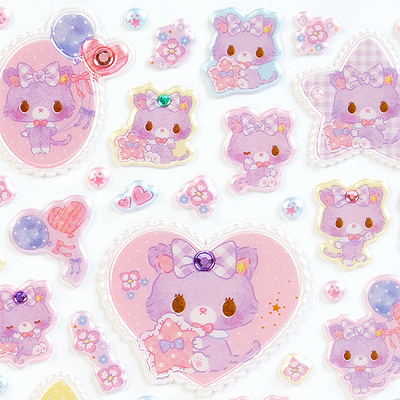 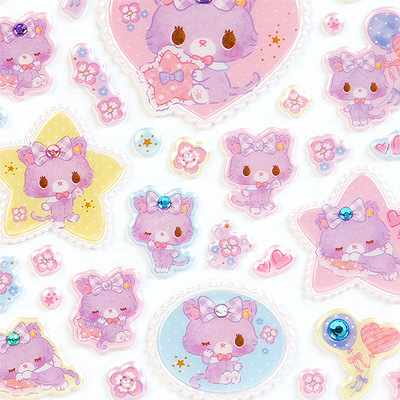 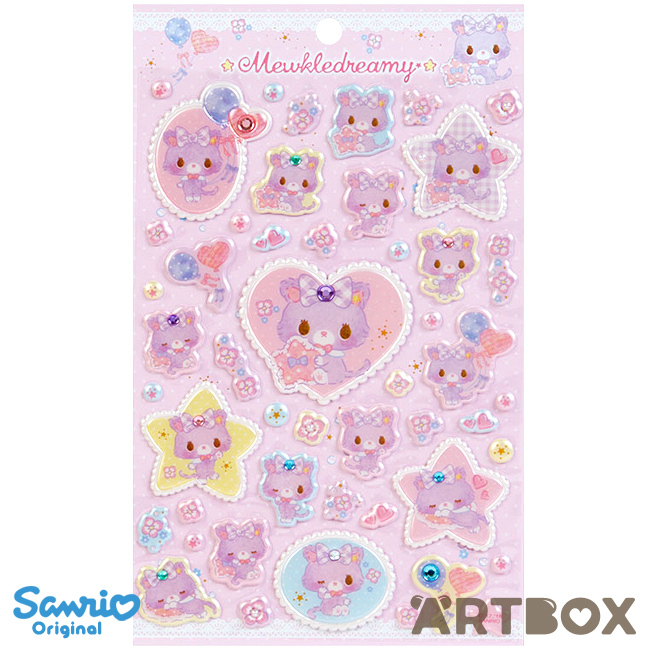 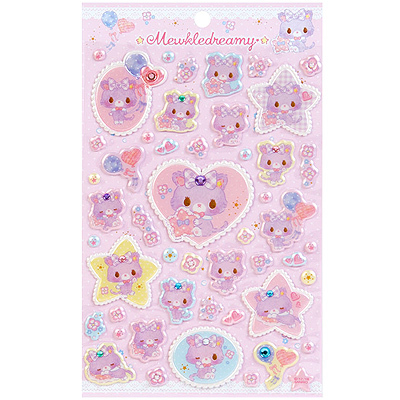 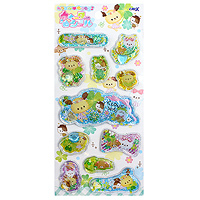 Super sparkly and shiny sticker sheet by Sanrio! 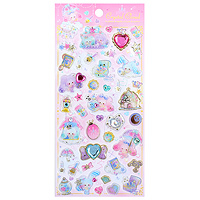 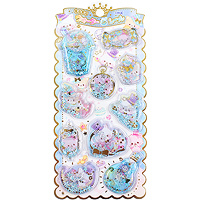 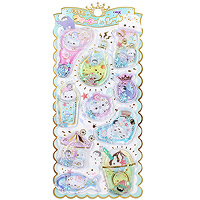 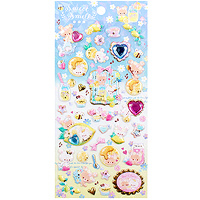 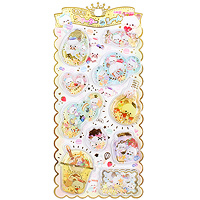 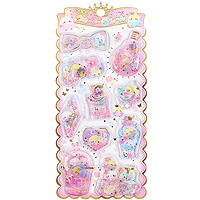 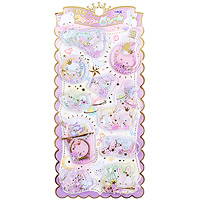 Features an assortment of raised pearly Mewkledreamy stickers with jewel detailing, kept in a cute pastel palette. 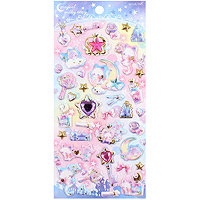 Great for decorating you diary, notebooks or cards.